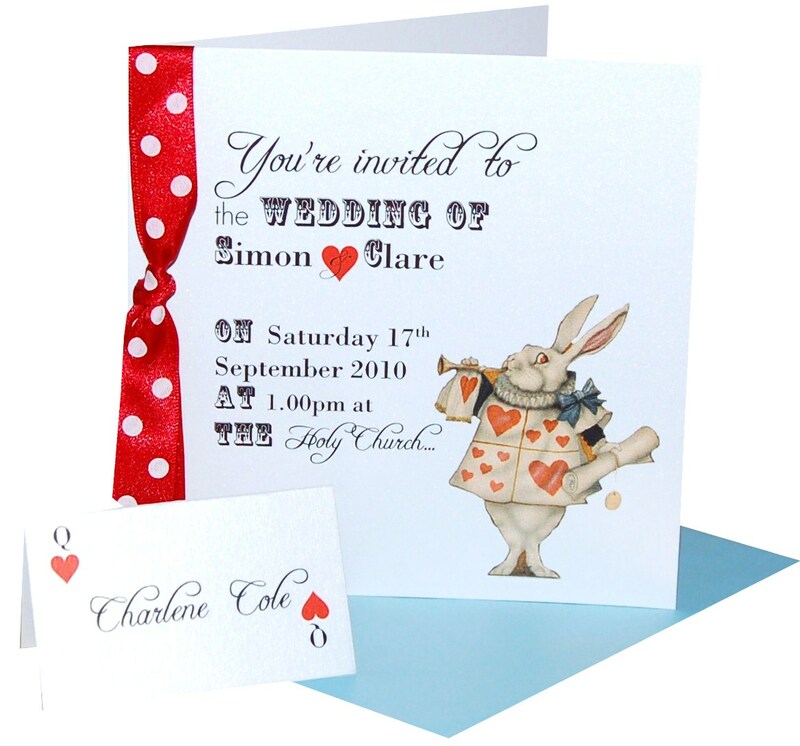 Alice in Wonderland Wedding Stationery FUN! 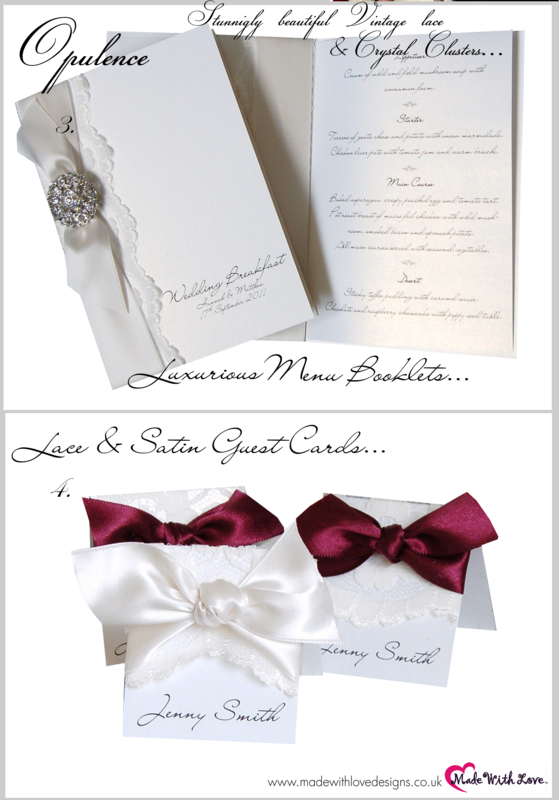 We had sooo much fun designing these invitations. A brief for a ‘Alice In Wonderland themed wedding focusing on queen of hearts, classic Alice in Wonderland with a modern twist’ we created a fun range using the Alice in Wonderland rabbit, cool types mixed with scroll types and paired with red polka ribbon in signature ‘Made With Love’ style. Do you have a specific theme in mind…? Get in touch as we are able to offer a free no obligation bespoke designs based on your brief & budget. Give us a little time to come up with a design board to your theme and we’ll do this free of charge (Please allow 1 month for bespoke design boards). If there’s something you LOVE from these, you can order them. Alternatively, we take bookings for bespoke designs which we will book into our diary and have a set of at least 3 design images to you within 5 working days which cost £60.00. Email bespoke@madewithlovedesigns.co.uk with your requirements. The weather has been terrible so our photographs aren’t final versions and we plan to re-shoot when we have better light. Alice In Wonderland Wedding Invitation with envelope. £3.25 with polka dot ribbon. Sweet huh? 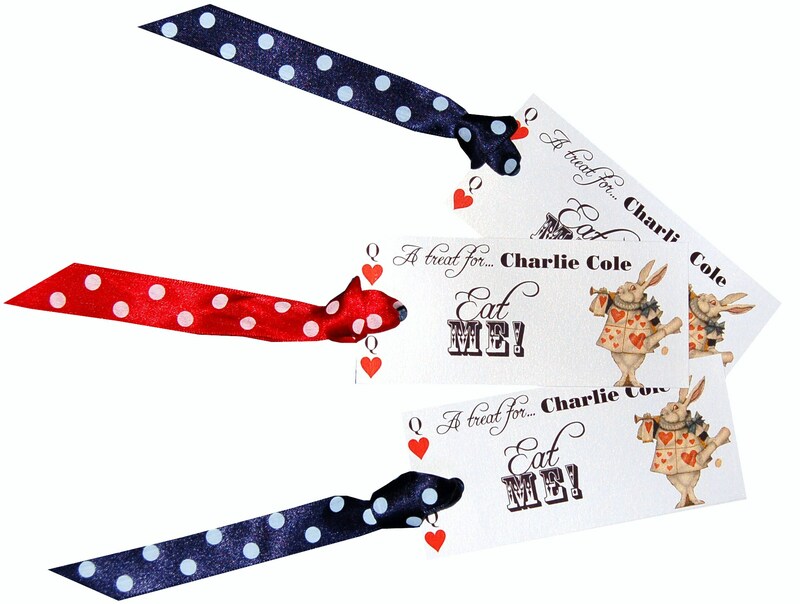 Alice in Wonderland Wedding Place card which doubles up as ‘Eat Me’ Favour Tags. £1.95 printed with individual guest names. Look gorgeous on wedding tables to accompany an edible favour treat or tied round favour pails. Alice In Wonderland themed Place Cards £1.65 Queen of Hearts design. Printed with individual guest names using our NEW super duper glossy printer.